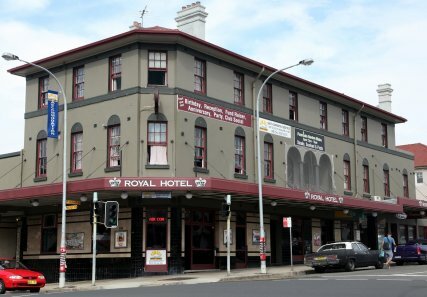 Bondi Shores Hostel is located just minutes away from the famous Bondi Beach. 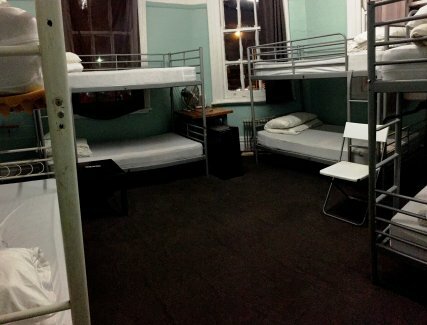 We are a small 20 room hostel with shared kitchen and bathroom facilities. 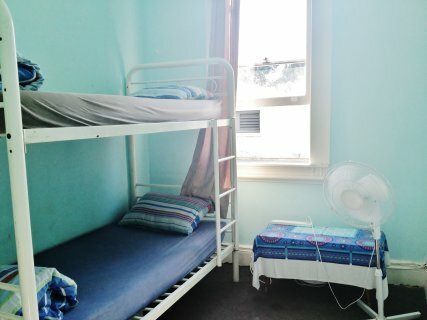 We offer accommodation to backpackers and students. All guests enjoy free self to serve breakfast in our shared kitchen and free wifi and internet access. Linen is included and towels can be hired for $2 per towel. Reception staff are available during office hours between 9AM and 9PM to assist with guest queries and concerns. Bondi is a great place to be at all times of the year. The hostel is close to the beach, restaurants and the city centre. There is a bar with bistro style and italian food on the ground floor of the hostel. The bar can get a little noisy, so please request a top floor room if you require peace and quiet on the weekends. Valid Photo ID, Credit Card and $50AUD security bond per room/bed is required at check-in. Security bond will be refunded to your account within 3 business days after your check-out. 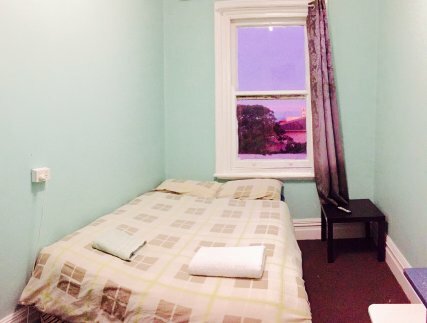 Private Double Room with Shared Bathroom Facilities. Private Twin Room with Shared Bathroom Facilities. 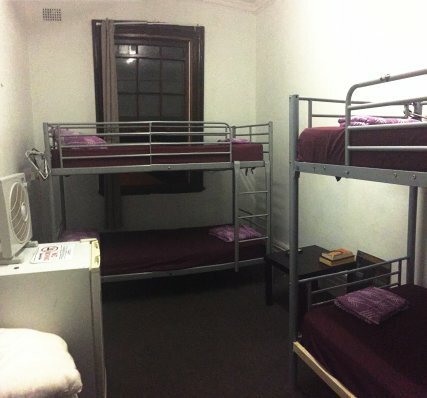 Private Triple Room with Shared Bathroom Facilities. 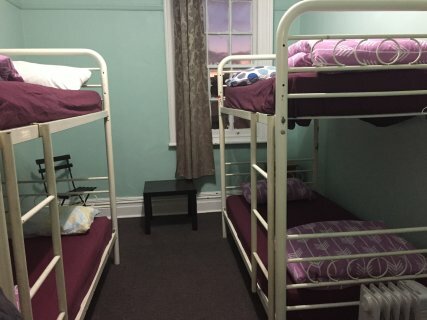 Shared 4 to bed Room with Shared Bathroom Facilities. Shared 10 to bed Room with Shared Bathroom Facilities. 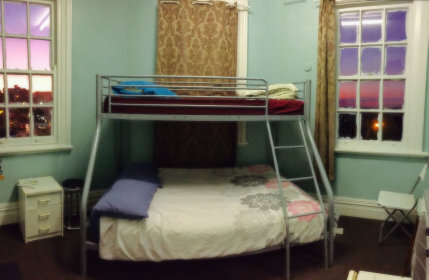 Shared 8 to bed Room with Shared Bathroom Facilities. We provide Airport Transfers from and to Sydney Airport and they can be booked in the booking steps.